Four Londoners, including one child, are hospitalised every day due to asthma caused by air pollution. These are the findings from a joint King’s College London and Imperial College London report, which looked into hospital admissions from 2014-2016. Researchers estimate over 4,000 Londoners were hospitalised because air pollution made their asthma worse or led elderly citizens to develop serious lung conditions. Around 1,000 of those hospital admissions were of children under the age of 14. Asthma is the most common reason for urgent admissions to hospital in children in England. The report uses previous studies to provide a modelled estimate of the impact of air pollution in London on asthma admissions, both at current levels and if particulate matter was reduced to the WHO Guideline level of 10 µg m-3. Dr Heather Walton of KCL, who co-authored the report said: ‘It has been known for some time that air pollution exacerbates asthma but health impact assessments usually quantify respiratory hospital admissions overall. 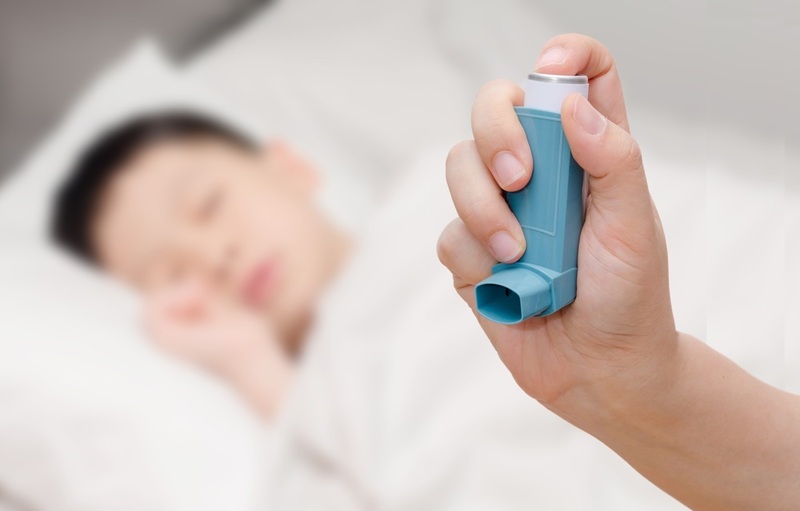 ‘This study provides separate estimates for asthma admissions in children and adults and for asthma/COPD admissions in the elderly. A previous study on the impact of London’s Low-Emission Zone (LEZ) found that after the zone was put in place children had lower levels of nitrogen oxide gases in their lungs, and it is hoped the new Ultra-Low Emission Zone (ULEZ) will reduce asthma admissions further. Dr Samantha Walker, director of research and policy at Asthma UK said: ‘Toxic air is a major threat to the nation’s health, so we welcome the ULEZ in London, which could pave the way to safer air for people with asthma. ‘Around 400,000 people in London with asthma could be affected by air pollution**, leaving them struggling to breathe, in and out of hospital and at risk of a having a life-threatening asthma attack.